Prince Frederick is the primarily commercial and retail center of Calvert County, Maryland, which makes this a well-established community for those buying a home. With the Chesapeake Bay on its eastern waterfront, Prince Frederick is located 33 miles south of Annapolis and 38 miles southeast of the Washington D.C. capitol area. Having convenient access to the waters of the beautiful bay and many neighborhoods nestled in a green countryside setting, owning Prince Frederick real estate gives you an investment in an area having the perfect mix between calm living and advantages of big city amenities. In Prince Frederick, one can find homes stretching from the shores of the Chesapeake Bay, to the center of the community where many shopping centers can be found including a hospital and a community college. Then you also have homes along the Putuxent River on the western side of this area offering more choices to pick from. Average listing prices on homes for sale in Prince Frederick are in the high $300,000 range which is slightly below the county average at over $400,000. Most homes in Prince Frederick are single-family homes where buyers will also find some town homes and multi-family properties. Land for building of new homes is also in abundance after single-family homes so you can build your dream house. For families with school age children, the Calvert County Public Schools provide K-12 public education, then you have a recently built community college campus of The College of Southern Maryland at the west end of town. So for relaxing and convenient living at its finest with everything at hand for your enjoyment, consider Prince Frederick real estate today. 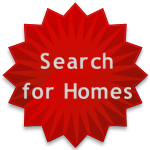 Here, you are give free access to search Prince Frederick homes, Prince Frederick community information and relevant resources right in one website. 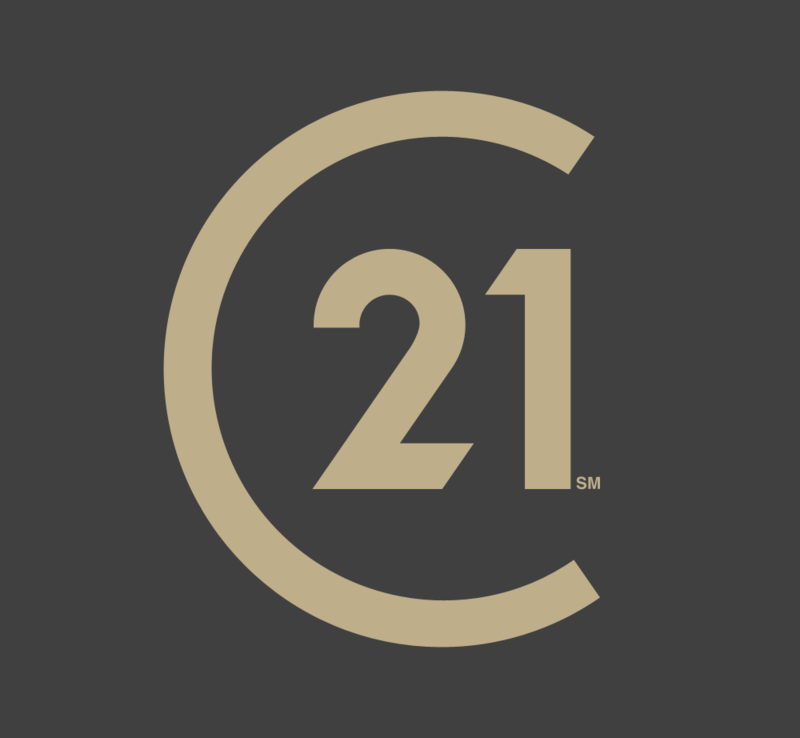 Also obtain Prince Frederick real estate agent assistance by contacting me today, a certified Realtor with Century 21 based in Calvert County. With years of helping many clients succeed and seeing where people fail, let me advise and represent you today to ensure your success whether its in buying or selling.